Sun Country Custom Homes & DevelopmentNewsUncategorizedWE WON! 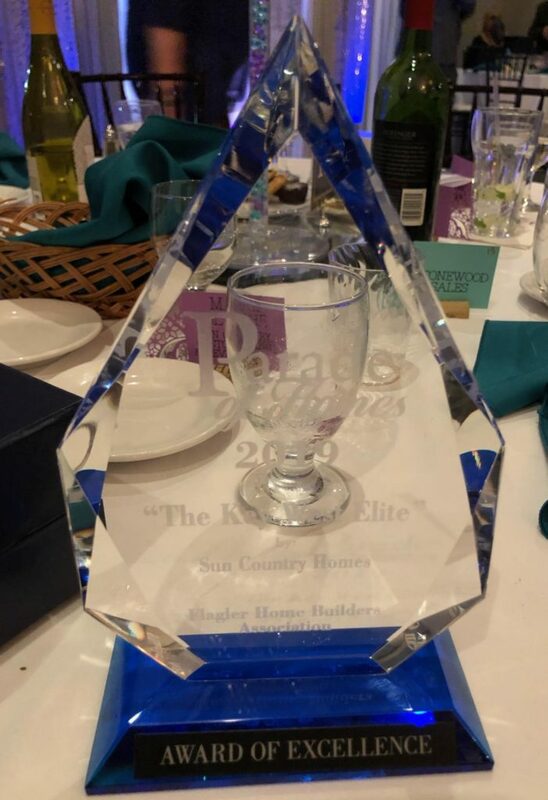 We are so honored to have won the Award of Excellence in Price Range of Homes for our Key West Elite, Home for the Modern World, Model Home at the Flagler Parade of Homes Awards Banquet last night! 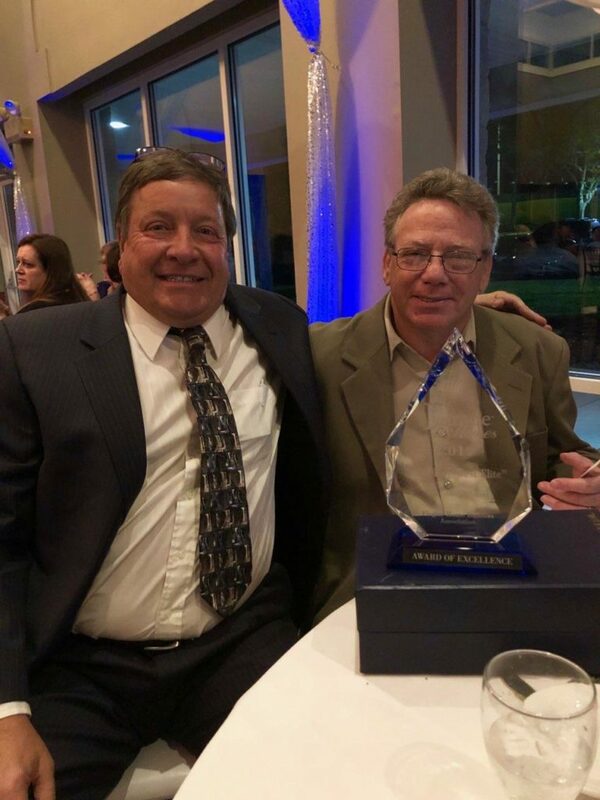 We thank everyone from our family, friends, architects, designers, contractors to our entire Sun Country Homes team for working with us and supporting us to help us make this happen, we look forward to more successes with you in the future! 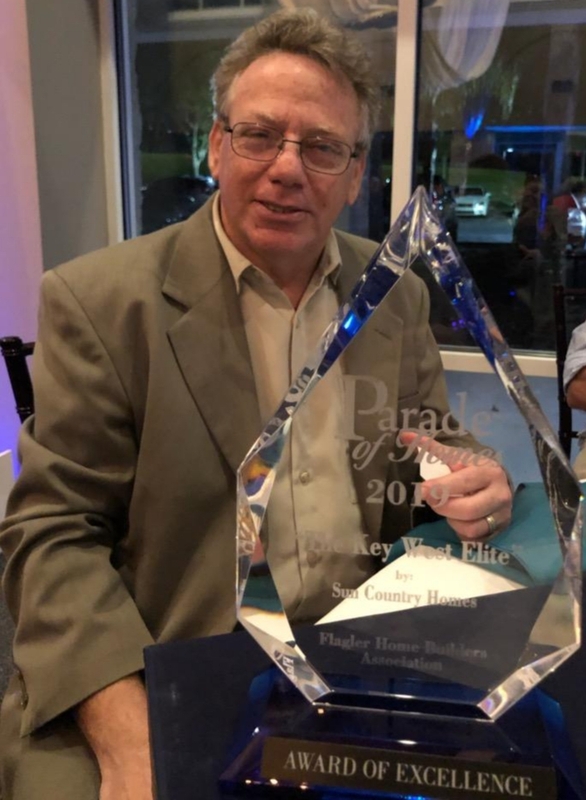 Tomorrow is the BIG DAY for the Flagler Parade of Homes to begin and runs through March 31st, 2019! Flagler Parade of Homes Model Hours will be Mon – Sat 10-5 pm and Sun 12-5 pm. We hope to see you visiting our model, we’d love to show you around our Key West Elite!